It all starts with a phone call! Have questions? Ready to take the first step on your Quit Journey? Then it’s time to pick up the phone and contact one of our Tobacco Cessation Partners. THIS IS A COMPLETELY FREE PROGRAM FOR ANYONE WHO CHOOSES TO PARTICIPATE! Your personal Quit Coach is a phone call away! 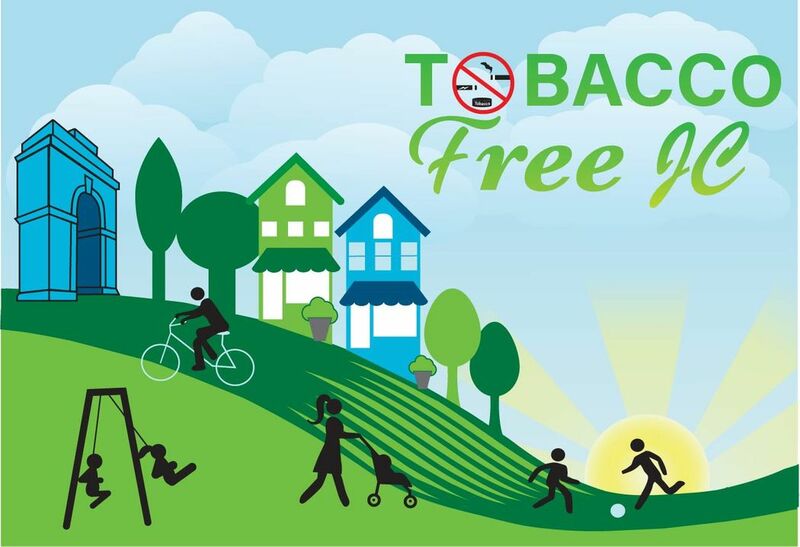 Your Quit coach will meet with you several times over the course of your road to becoming tobacco free. They will empower you with resources, encourage you to stick to your goal, and celebrate your successes along the way. We’ll Pay You to Quit! The Tobacco Free JC program wants to give you every reason to succeed in our quitting tobacco goals. Once you have successfully reached your quit goal we will give you $75 in gas cards or diapers and wipes. So, you’re not only saving money, you’re making money!